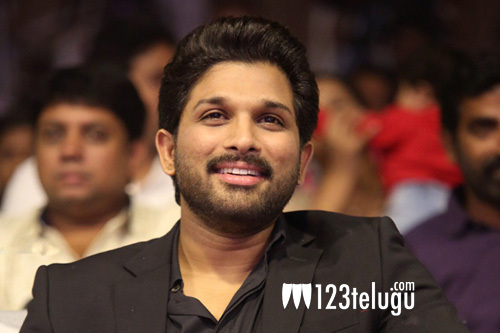 A couple of days back, the Allu Arjun and Trivikram film had its formal pooja ceremony. The film is expected to go on floors from the last week of this month. Meanwhile, an interesting buzz is that Trivikram is considering Alakananda as the film’s title. Looks like Trivikram, who named his earlier film as Aravindha Sametha is all set to bank on A sentiment once again. However, an official confirmation regarding this news is yet to be out. Pooja Hegde plays the female lead in this film.